We have provided solutions on the basis of web and desktop application. The desktop application for Face Detection and Face Recognition. The web application to view the Face Recognition activity results, generate report and user creation with access control. Face Detection and Recognition when a gym user swipes his/her card. Find out the gym member who uses another member’s card via Face Recognition algorithm. Find out if there are any anonymous user who uses another member’s card via Face Recognition algorithm. 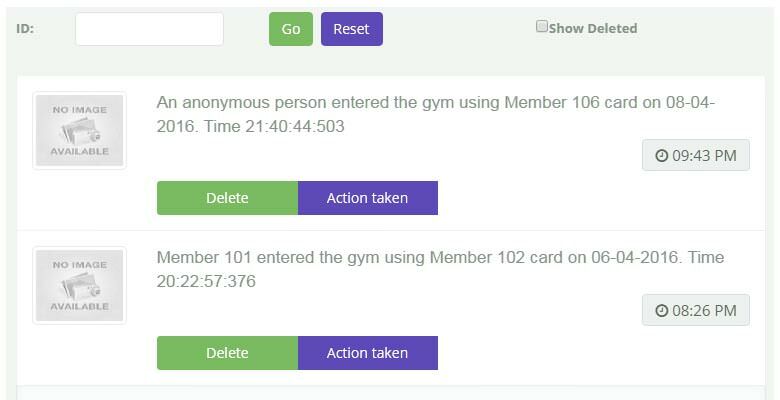 Find out member who swipes his/her card to allow another member/anonymous user inside gym without swiping 2nd user card via Face Recognition algorithm. 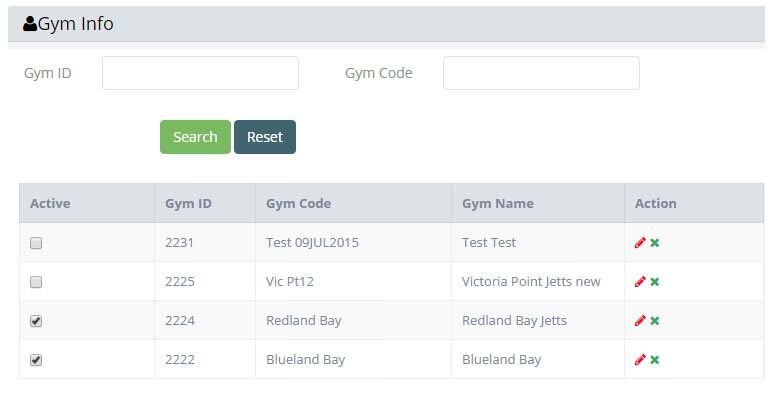 Gym Manager is able to see the Face Recognition result in Gym via Web and generate incident report in PDF and Word document for Weekly, Monthly and Yearly basis. The system is not only for security but also for the detection of non-member access, the levels of accuracy is not critical. Events that are created from Face Recognition System will be emailed to the gym manager for action. The gym manager will ultimately determine the identification of the cardholder and either agree or disagree with the alert. Client decided that the more times the same person enters the gym the greater the accuracy of the information gathered, reducing the number of false events. Client has over 150 sites that they want to install this system into it. Ultimately they will also adapt this to retail and service industries. Next time when the same user swipes his card the camera takes the images and the application detects the face from the image and stores it. If the member has no image, then the first time it is captured as Training image in the file folder and database stores card swipe time stamp. 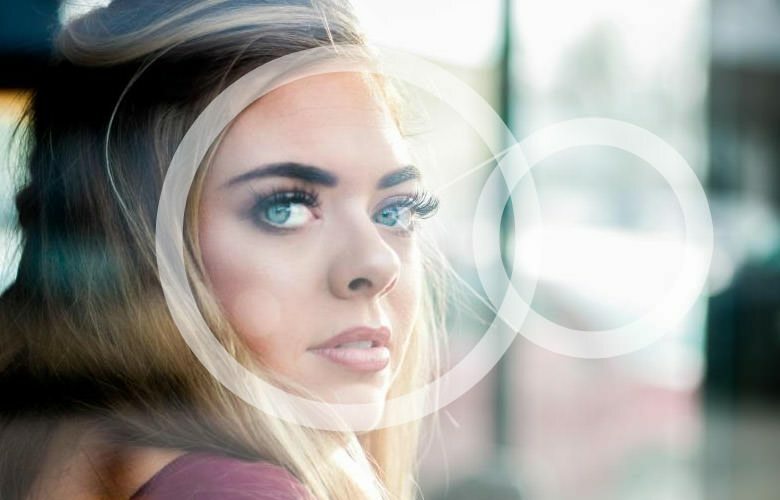 The desktop application runs on a 24 hours’ basis to take video stream from a very high performance camera (AXIS Camera) and detects the face(s) with respect to the card information that was swiped. Later background Face Recognition logic runs by Windows task scheduler every 5 minutes to compare faces from the training images and recent captured images and return results. 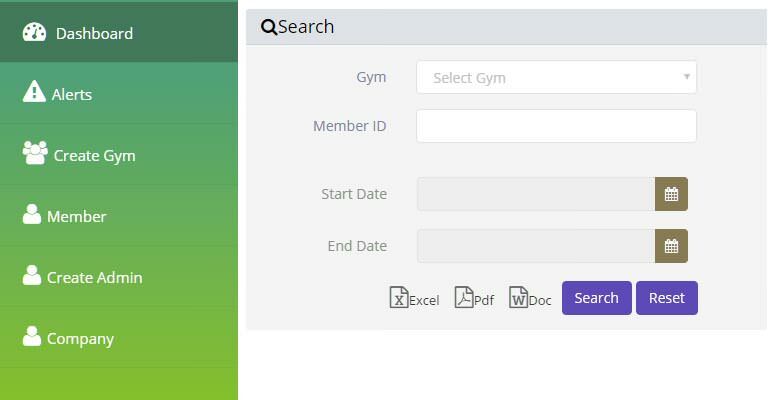 Super Admin can create Gym Admin and other member of gym. and Super Admin can control role level access. Super Admin can add new gym to the system or delete any gym. 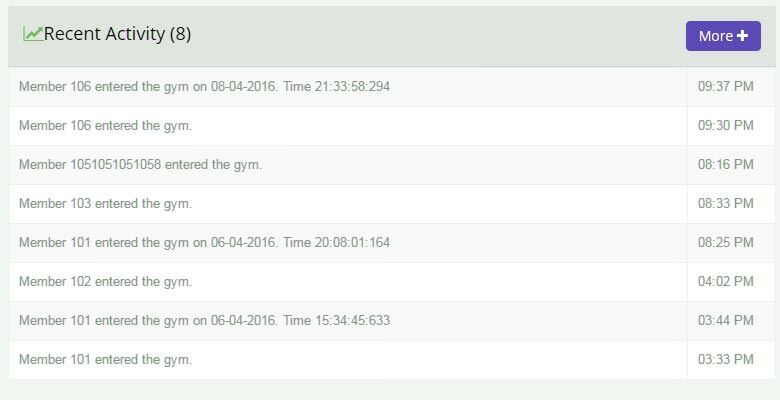 Super Admin can view all gym’s data but admin is able to view only own gym data where he/she is assigned. Super Admin/ Admin can view the Face Recognition event report and generate it in a PDF and/or Word document in by weekly, monthly and yearly. We installed the Desktop and Web application to client’s Gym server. 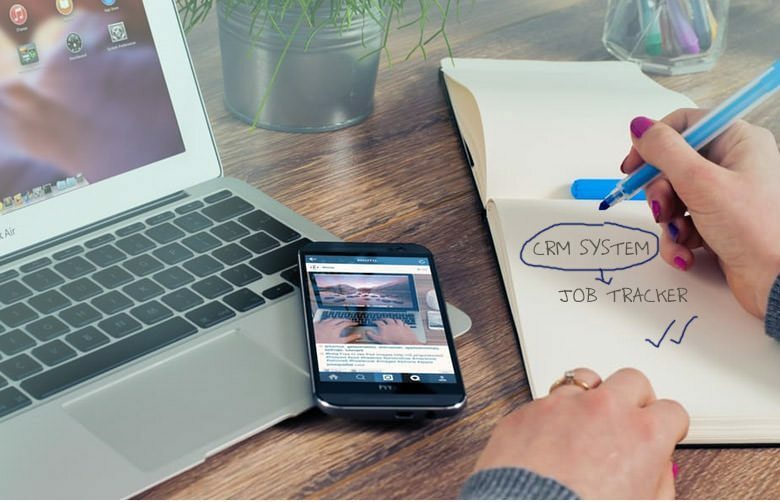 We supported them for subsequent 3 months for real User Acceptance Test (UAT) and resolved any issues as per our Service Level Agreement (SLA).